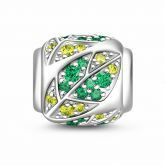 Hang out in Spring with this green leaves charm, you even can feel Spring is in the air. 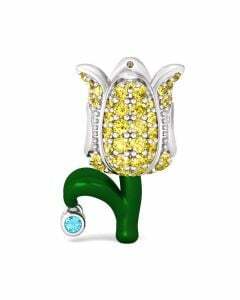 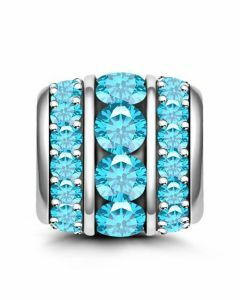 Made of 925 sterling silver, emerald and aquamarine paved CZ stones adorn the silver charm which features a tree. 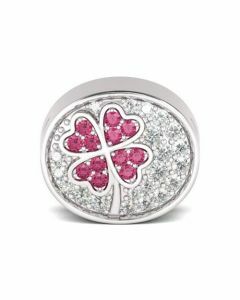 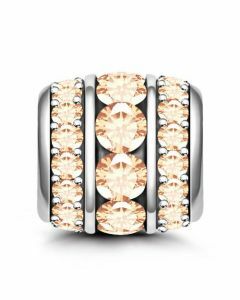 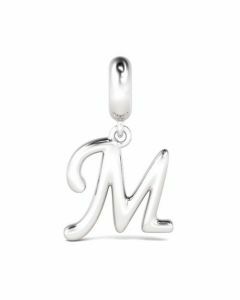 Worn this vibrant charm to create a eye-catching and sparkling look.